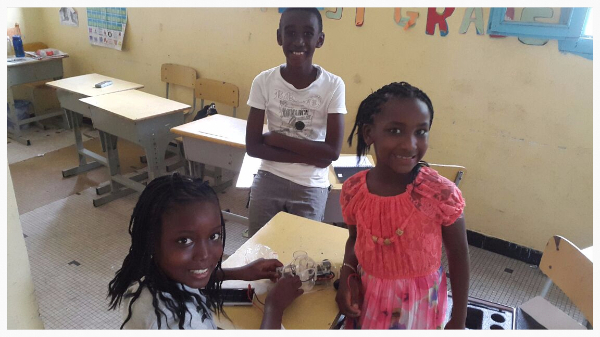 Our STEM camp in Dakar concluded after a successful three-week pilot program at SABS. 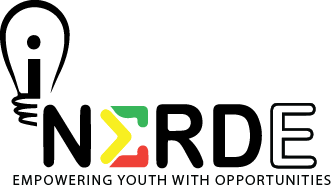 We're happy to have new friends in Senegal and look forward to more nerdy collaborations in the future. 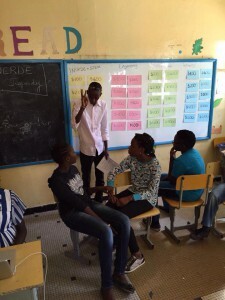 In Bamako, the iNERDE team worked full-force to give our students the best STEM experience possible for a fourth week in a row. Classes began their computer science course by discovering what's inside a computer. With the guidance of a teacher students took apart a computer and discussed the function of each piece. During the second computer science session students learned the basics of programming by engaging in an activity which illustrates how a computer received information. This week students also learned about states of matter, the formation of molecules and what happens when atoms and molecules react with each other. 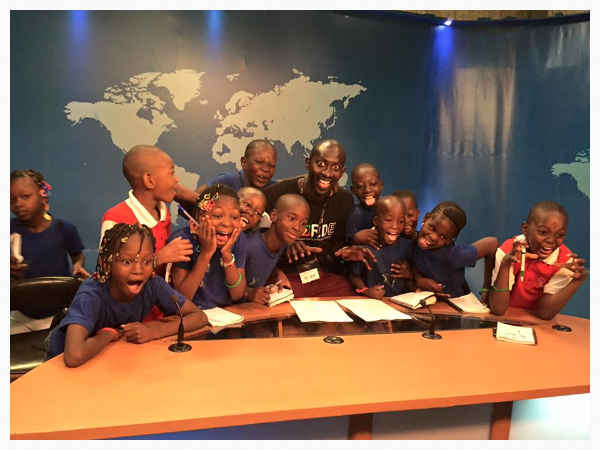 The field trip this week was to the national TV/Radio station ORTM. Students got a behind the scenes look into the world of TV and radio production. Students explored the world of science by learning about what DNA is and its role. Students observed their very own DNA by extracting their saliva and combining it with water and a chemical solution which broke open their cheek cells to show the DNA material. Students then extracted their DNA solution, injected into a helix vial pendant and made their very own DNA necklace. As the saying goes, all good things must come to an end. 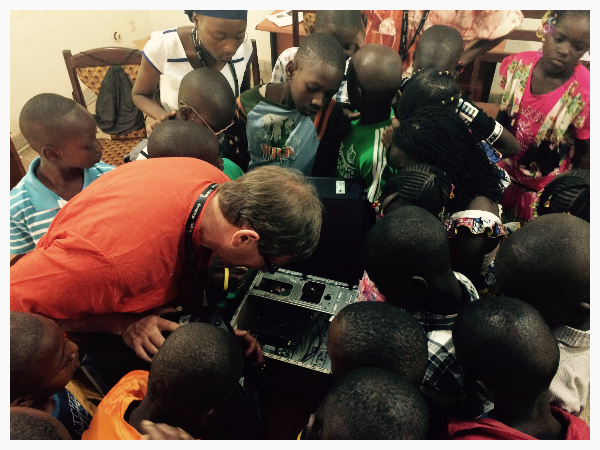 We have reached our last week of activities at the Dakar camp. We had a fantastic week and I'm proud to say that the camp had a huge impact on the kids. Hopefully we will be able to impact more and more kids in the coming years. Students carried on their group projects, some were executing when other started preparing their presentation. We taught two more technology sessions, during which students learned to prepare powerpoint slides for their project research. We also hosted several sessions of iNERDE Jeopardy, went on a field trip to the ANACIM (Agence Nationale d'Aviation Civile et de la Meteorologie), a weather control station at the airport. 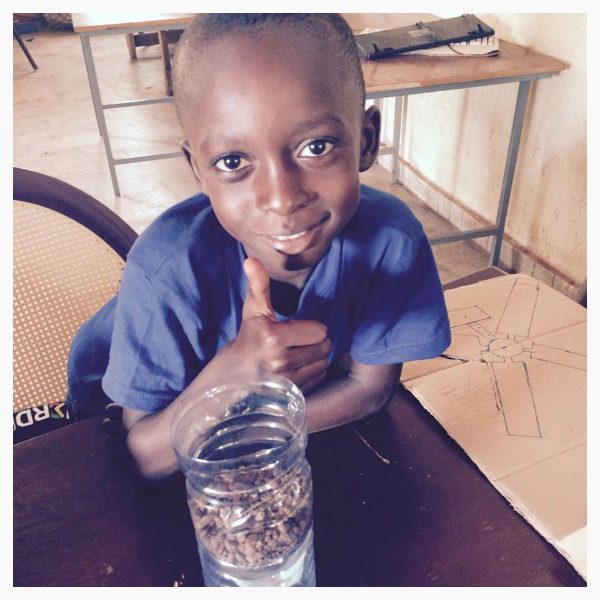 The students prepared water filters from primary materials: sand, gravel and cotton. The water was cleaned of a lot of impurities. We also introduced students to the atomic world by discussing the different states of matter, observing a chemical reaction and building molecules. We used a molecular modelling kit to make molecules of water. 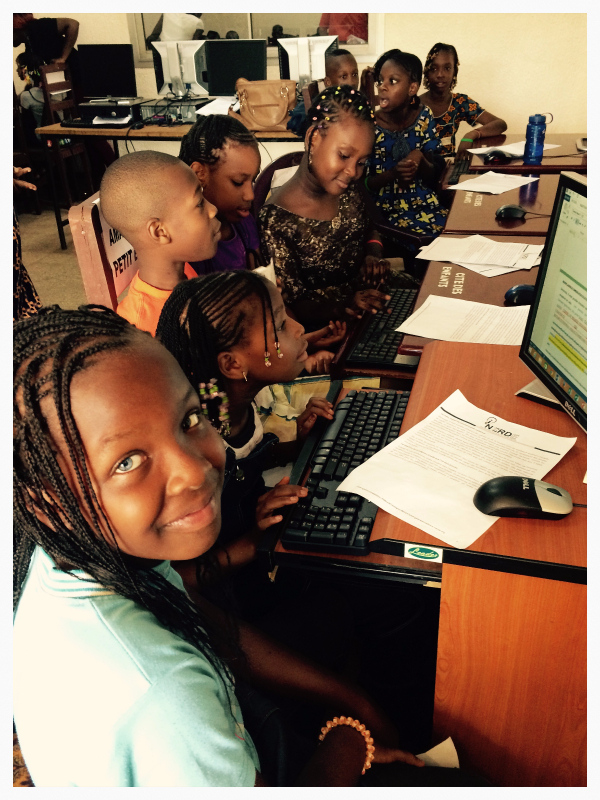 Michael Leventhal, Chief Development Officer at iNERDE has been blogging about his experience teaching STEM at our Colonie de Vacances STEM as well as being immersed in West African culture. Read more about Michael's STEM adventures on The Nerdy Blog.